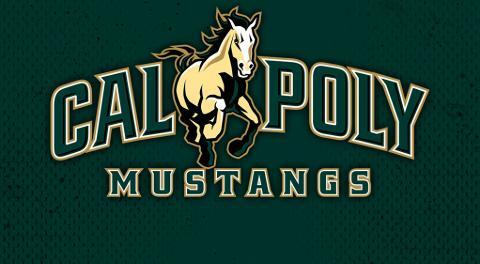 Novato - The Cal Poly Mustangs defeated the California Bears 10-8 in Sunday's WCLL title game. Cal jumped out to an early 4-1 lead and held a 4-2 lead at halftime. 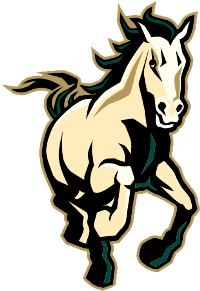 The Stangs offense was clicking in a back and forth third quarter scoring 5 goals knotting the game at 7 heading into the 4th. Junior attackman John Corbolotti took over the 4th quarter by scoring 2 goals and assisting on another giving the Mustangs a 10-8 victory.